A full range of resources. The company was founded in 1957 as a UK manufacturer of conveyor chains enjoying a world class reputation for quality. Now in its fourth generation, this family run business is continuing to build on these principles of quality and reliability. From our home base in Dudley, West Midlands, our factory has the full range of resources you would expect from a leading global chain manufacturer. 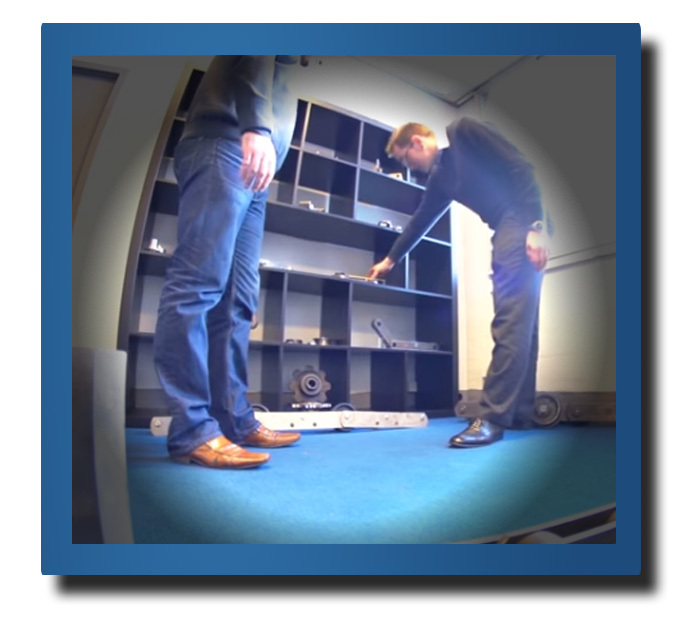 Here at team precision, we have an eager support staff waiting to help deal with your conveyor chain enquiry. With a little information, our technical sales department will be able to guide and advise you on the best chain for the application, and give you a fast and reliable quote for the job you require. 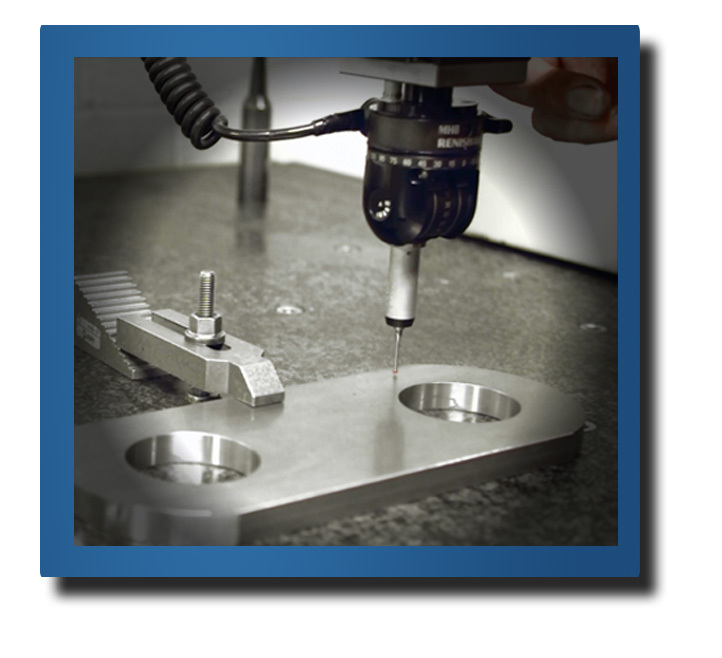 In-house tool-making facilities ensure that our press shop and CNC machining centres continue manufacturing first stage components. Once we have produced a bespoke part we consider it part of our standard chain series, with tools and dye sets ready to be re-used whenever our client requires. In-house heat treatment and subsequent grinding allows our quality department to closely monitor the whole manufacturing process following our company quality plan, with full traceability on all of our materials, giving you the client peace of mind in your component quality. We openly invite visits from any of our customers to witness all stages of how our chains are made and made ready for delivery.